Sorry, we are currently sold out of 'T. 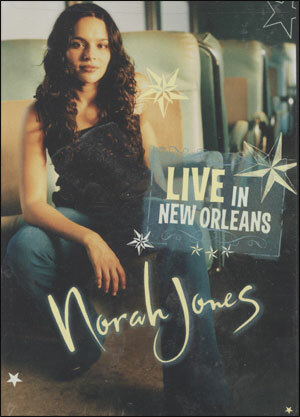 THIELMAN IN NEW ORLNS - DVD'. 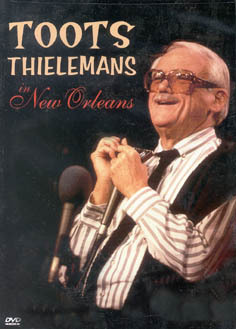 You can't imagine Toots Thieleman in a bad mood. He is a man who is completely content with his life and work, and his personality reflects this joie de vivre almost as much as his music. He is quite simply the greatest, and probably the first, jazz harmonica player. Born in Brussels, Belgium, his first instrument was guitar, which he taught himself to play. In 1948, he journeyed to America and joined the George Shearing Quintet. 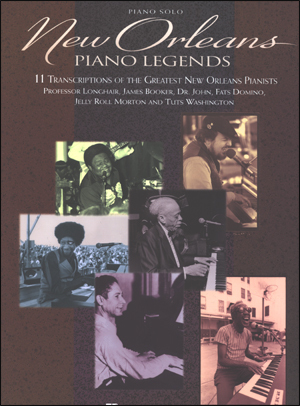 He subsequently recorded with countless American jazz greats, including Sonny Rollins and Bill Evans. For this recording, he surrounds himself with a surging rhythm section featuring Fred Hersch, piano; Harvie Swartz, bass; and Adam Nussbaum.